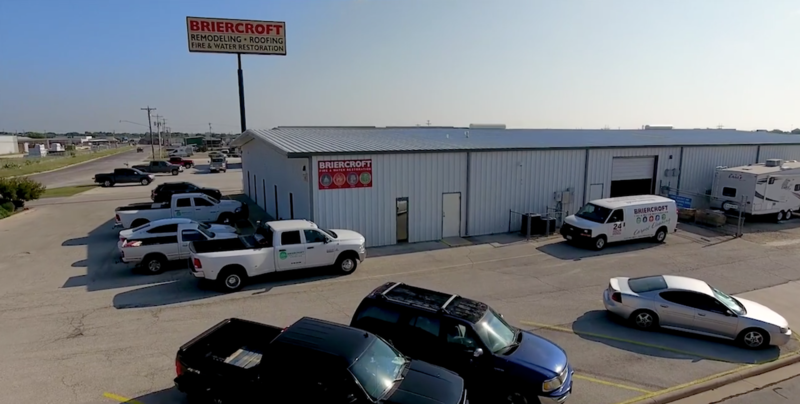 Briercroft is locally owned and operated and our staff has experience with all types of roofing and restoration services. Our professional and courteous team will make sure we address all of your needs. The nature of our business requires us to bring order to chaotic situations. We restore material possessions as well as peace of mind. No matter what disaster befalls you, from hail to mold issues, we are ready to assist you with our 24-hour emergency response. Our Community recognizes Briercroft as a thriving and contributing partner with a thoughtful, humanistic and optimistic outlook on our fellow citizens. The IICRC is the “Gold Standard” for the restoration and cleaning services industry. The IICRC is a non-profit certification organization that has served as our “Industry Guardian” for more than 30 years. 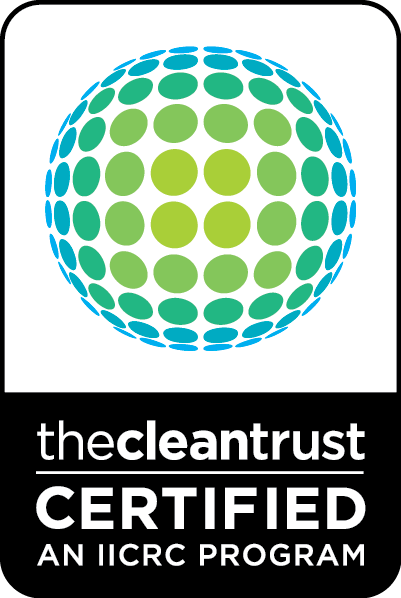 The IICRC helps ensure that consumers have access to trusted and trained restoration and cleaning professionals by establishing and monitoring certification programs and standards for this industry. To qualify for IICRC-Certified Firm status, businesses must, among other requirements, demonstrate proof of insurance, maintain a written customer complaint policy with documented follow-up, and provide ongoing education and certification training for all technicians.